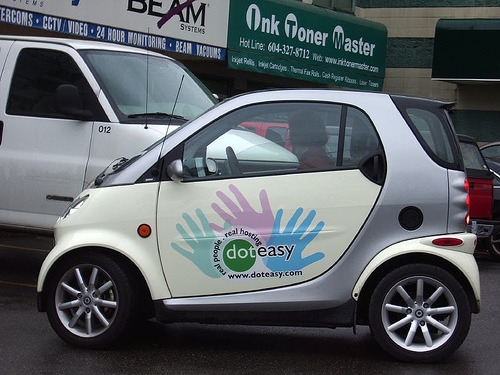 Turn your car into a billboard on wheels with a custom printed car decals! 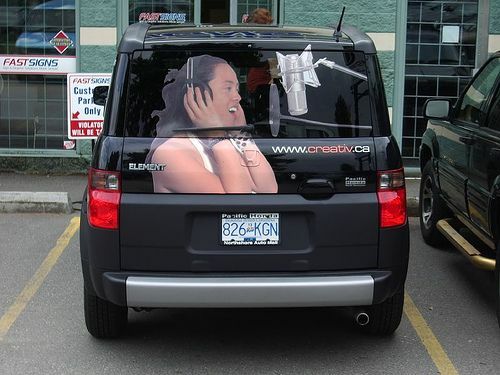 Car decals are a cost effective way to advertise your business, or add a personal touch to your ride! 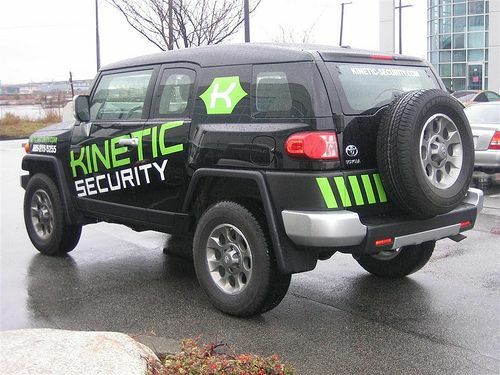 You are already driving and parking your vehicle all over town, at your expense, why not seize the opportunity to get a great return on your investment by getting the word out about your product or service at the same time? 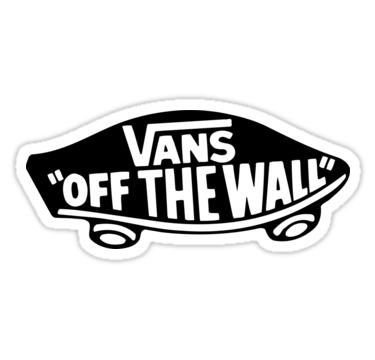 Car decals are a one time investment with a continual pay off. 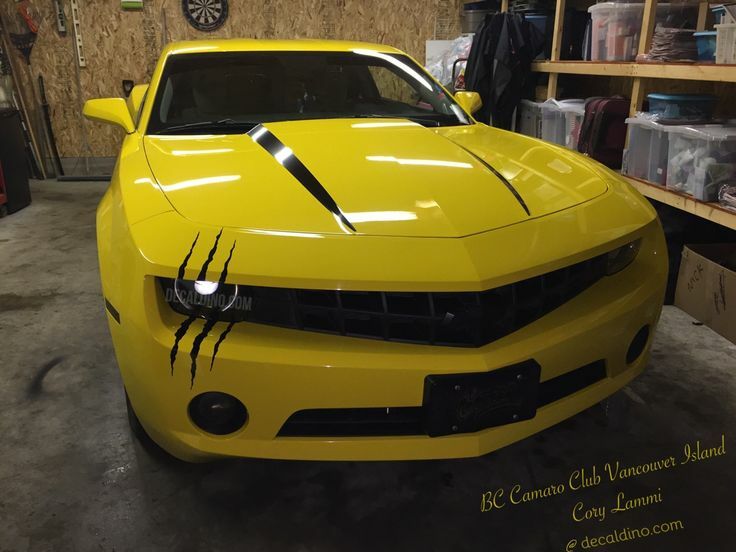 The more you drive, the more you’re seen! 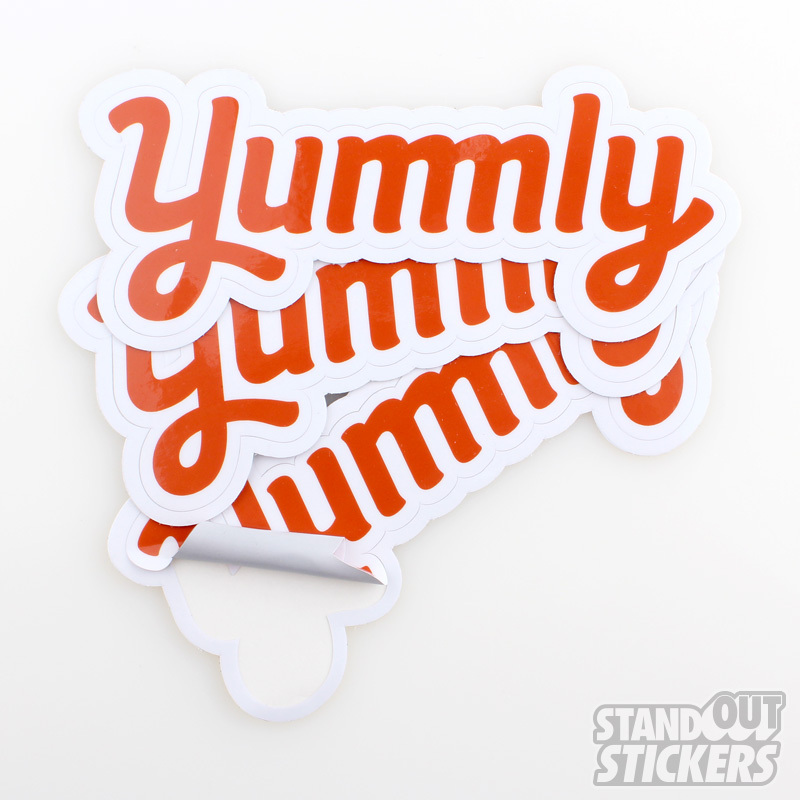 Our car decals are printed with UV inks which are fade resistant and will help keep your image looking sharp and resilient for years to come. Put your message in motion! Contact us today to receive your custom quotation on your car decal project! 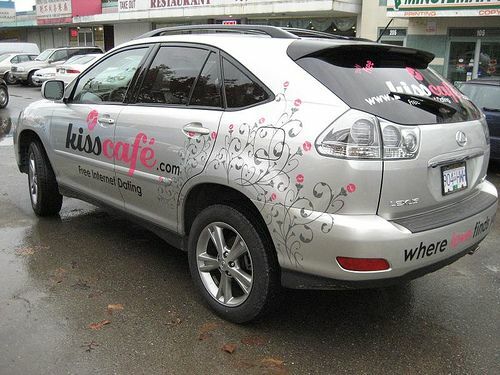 PrintPrint.ca has been proudly serving Vancouver with the highest quality car decals for over 13 years. 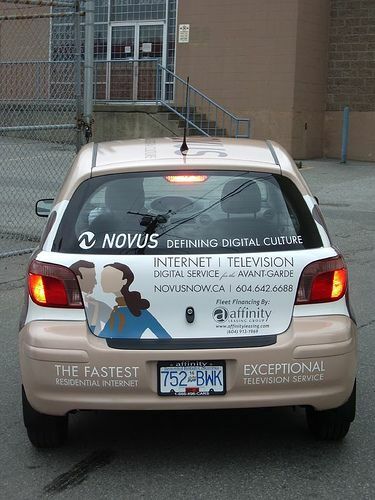 We use industry standard printing technologies to create car decals for both personal as well as commercial use. 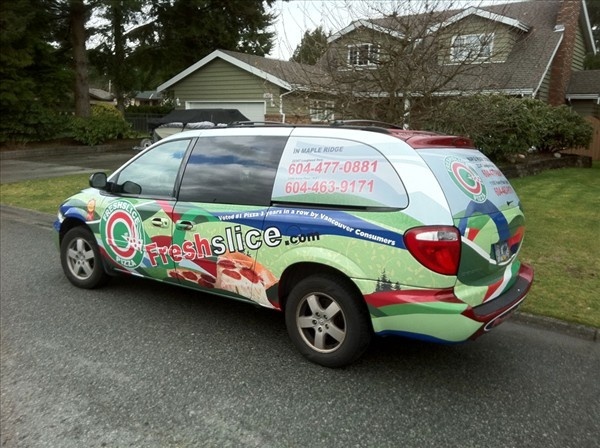 We can print anything from complete car wraps in full color to simple vinyl decals. 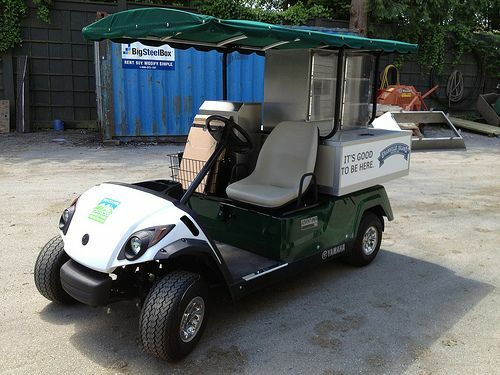 What ever your needs are, we can add your brand or custom messaging to your vehicle!